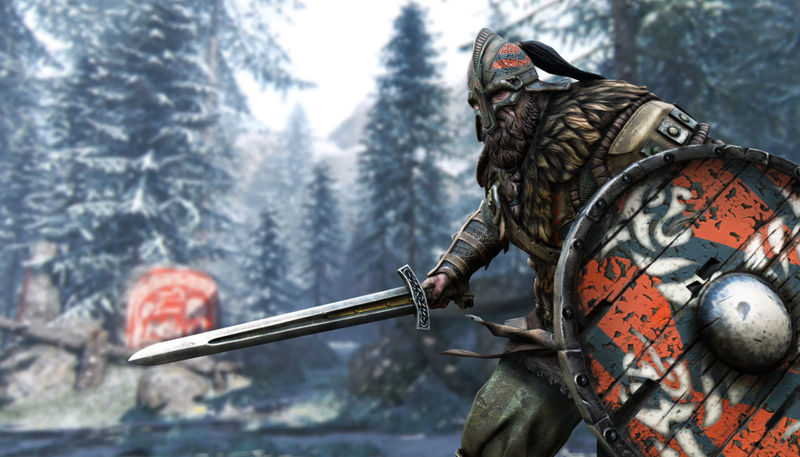 For Honor’s Season three patch seems to have patched out the exploit that fueled one player’s victory (with a $2,000 prize) in a recent official tournament. [Correction—8/16/17]: Ubisoft has confirmed that the prize was not $10,000, as originally reported, but $2,000. We regret the error.